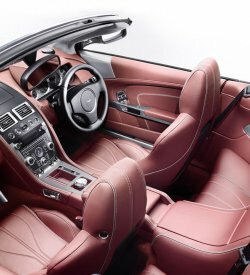 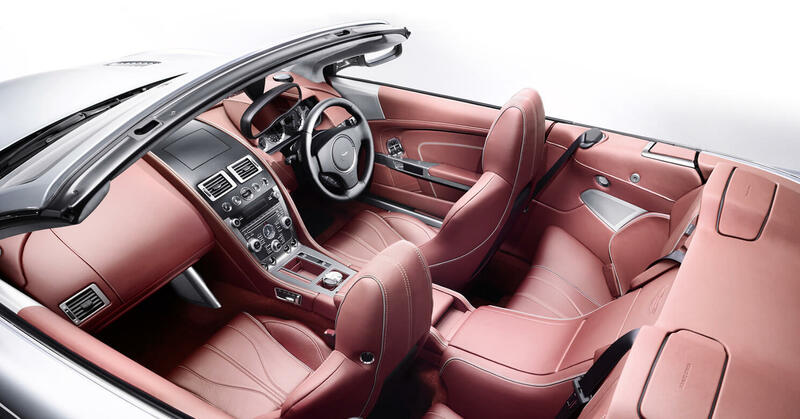 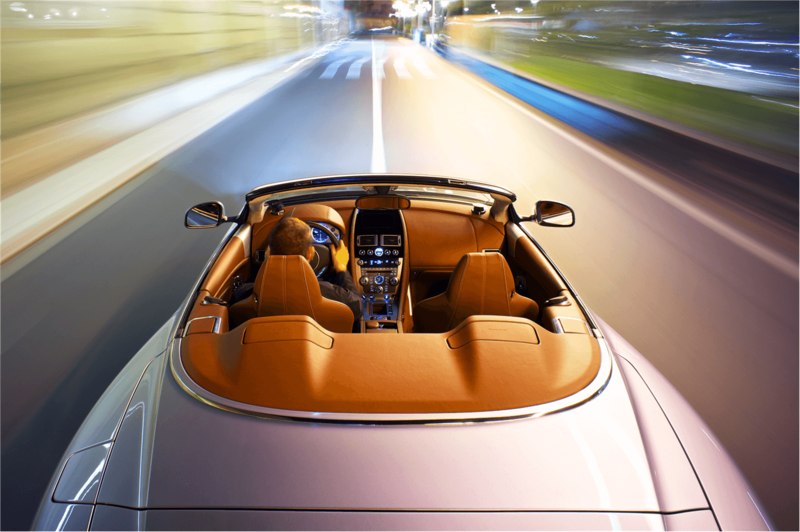 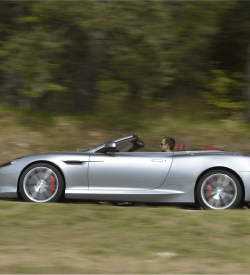 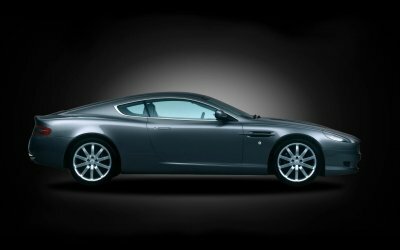 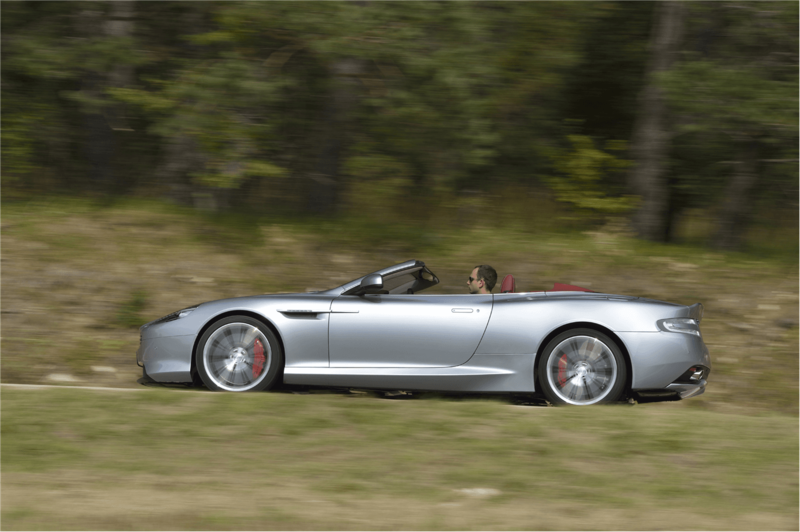 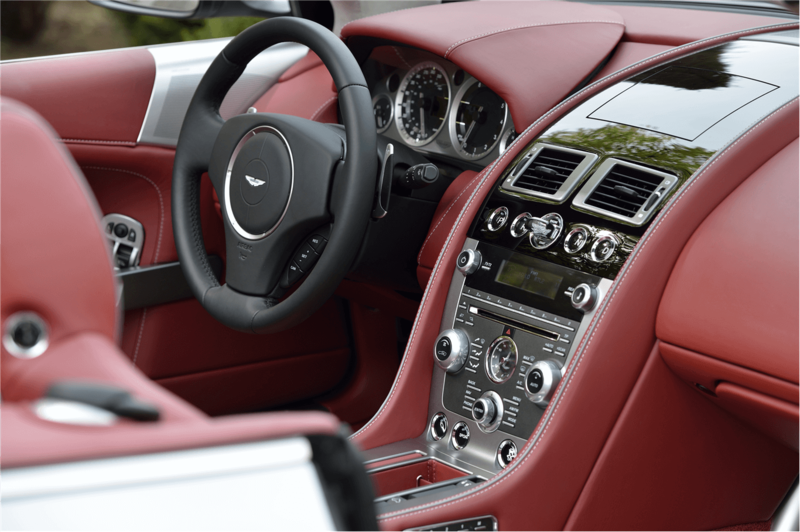 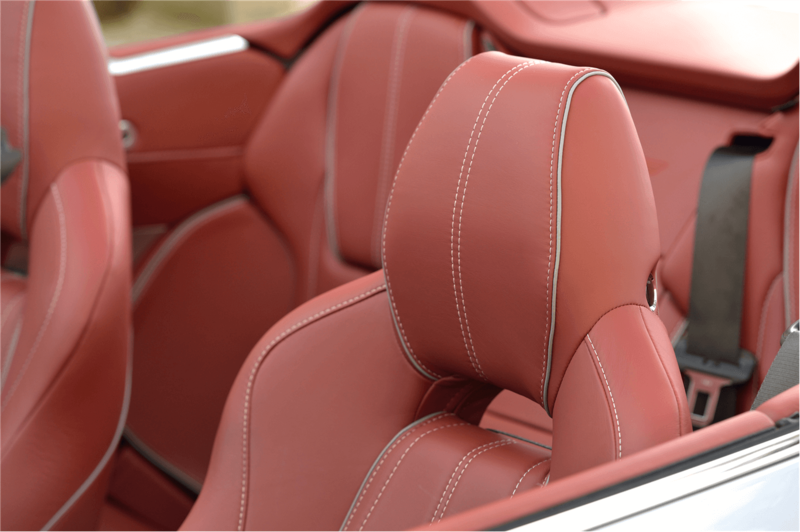 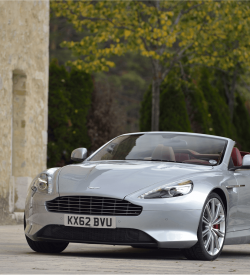 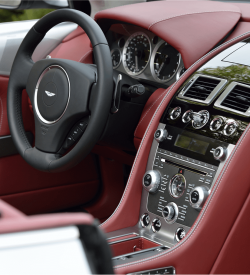 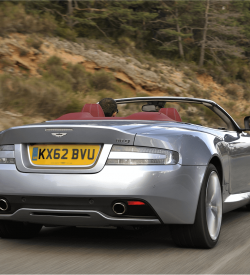 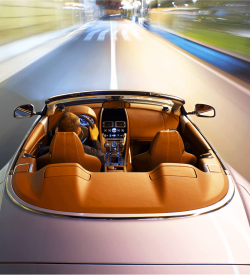 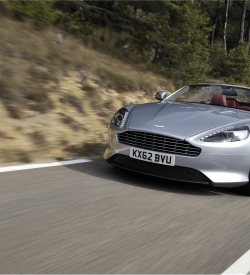 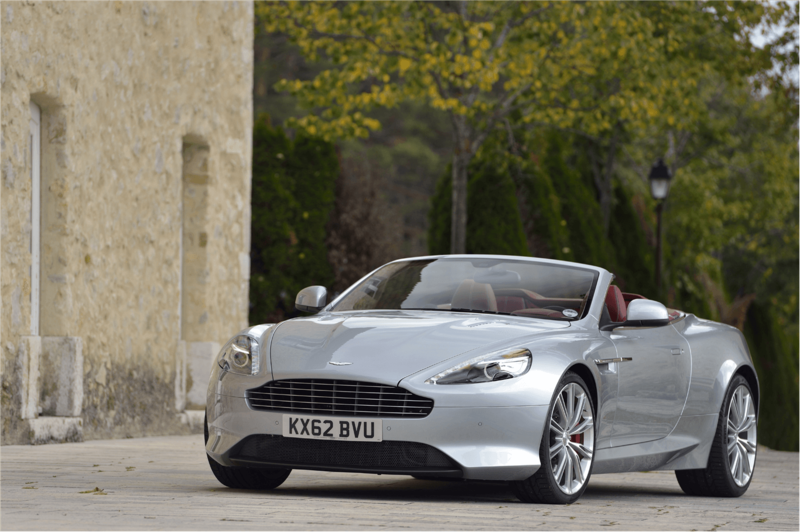 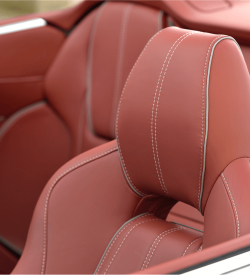 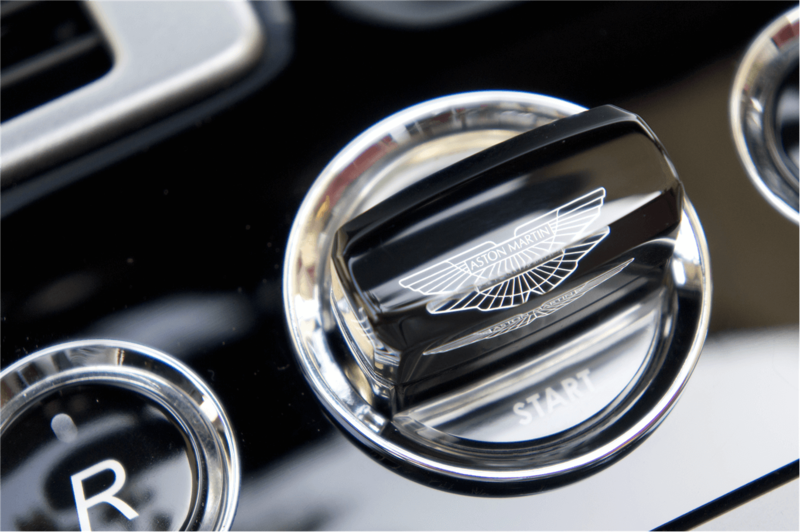 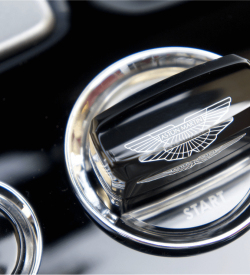 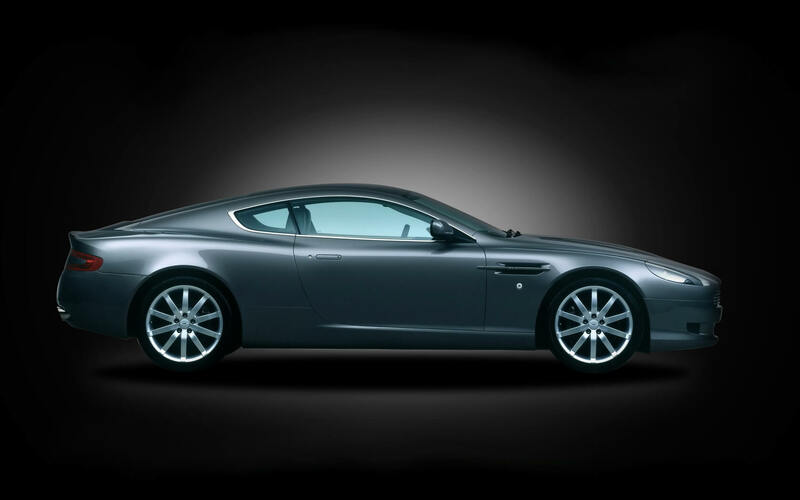 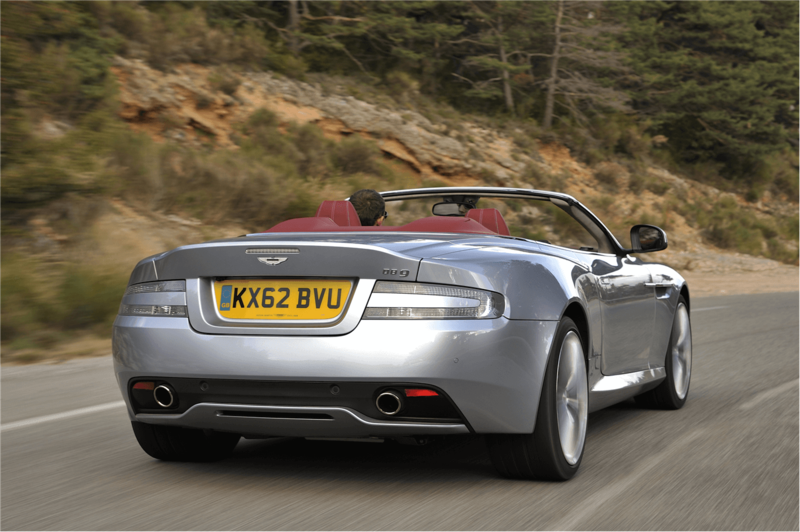 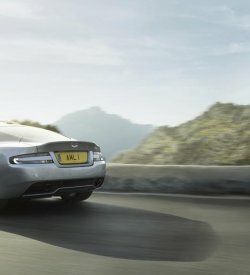 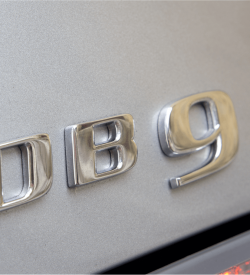 The DB9 is the iconic heart of the Aston Martin model range. 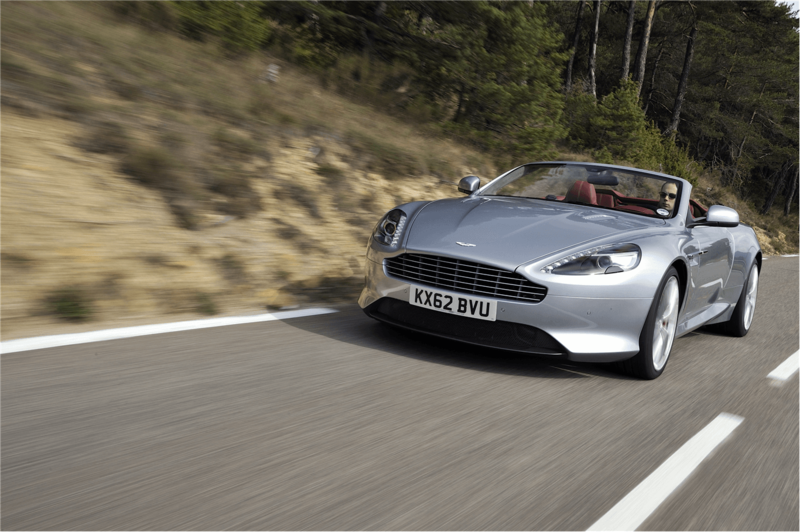 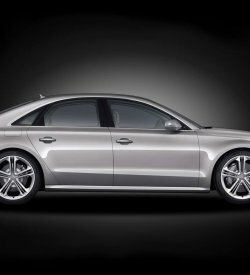 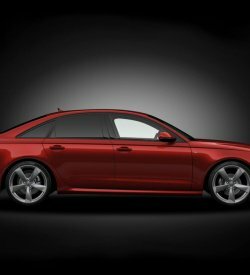 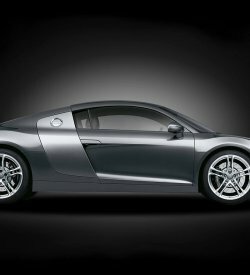 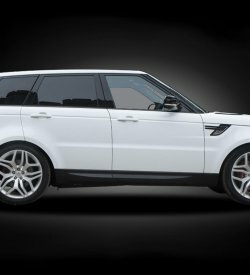 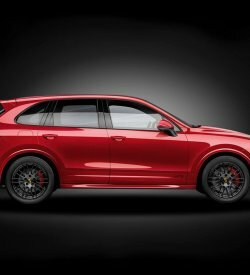 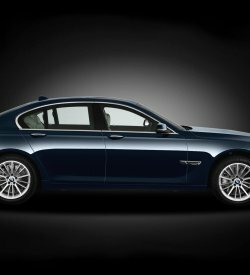 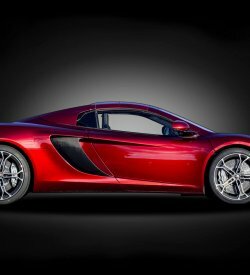 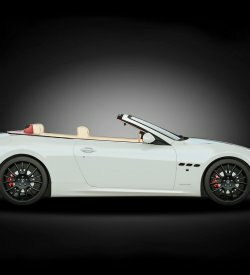 A Grand Tourer combining an intoxicating blend of elegance and engineering, refinement and technology. 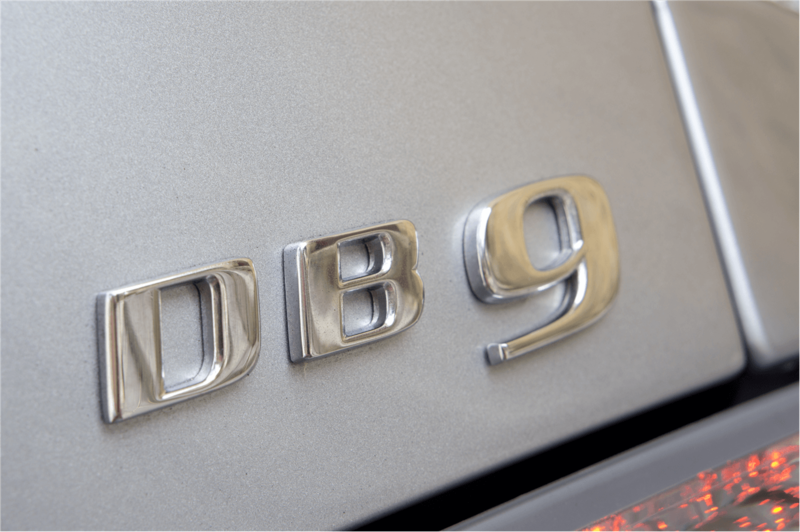 DB9 is also the latest progeny of the most illustrious automotive bloodline in the world.